On the sec­ond Fri­day of each mon­th we clean Nai Yang Beach. 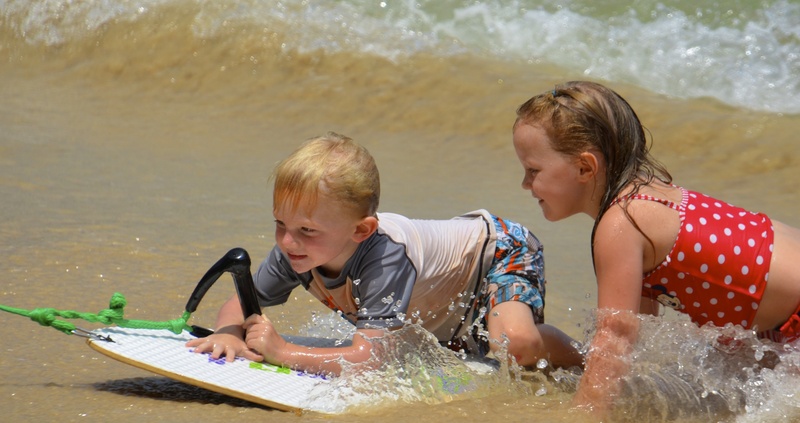 After­wards we do a vari­ety of activ­i­ties on the beach and have a great deal of fun! The chil­dren take own­er­ship and care of the gar­den by water­ing, weed­ing, rak­ing, mow­ing and plant­i­ng. 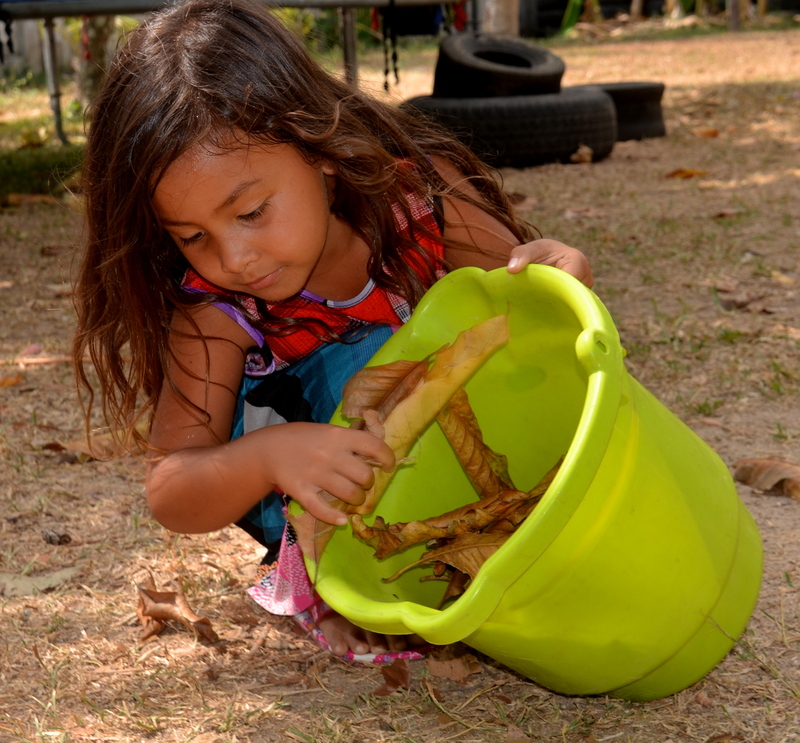 The mud kitchen is always full of chil­dren mak­ing and bak­ing mud good­ies!